GrowthLab/YouTubeRyan Carson says you have to work hard and smart. “Work smarter, not harder” has been a popular ethos in recent years. 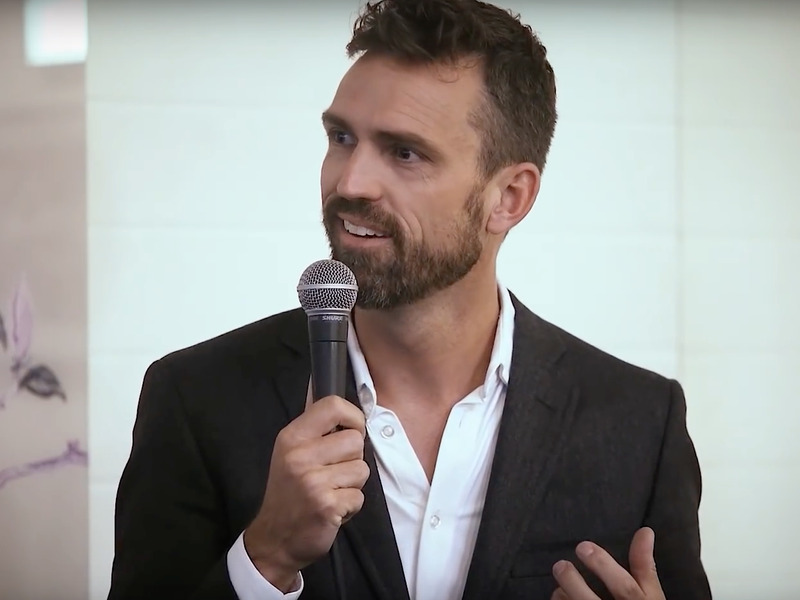 Ryan Carson, founder and CEO of the programming-education company Treehouse, created a 32-hour, four-day workweek for his employees. But now he’s switched back to a typical five-day workweek. “It created this lack of work ethic in me that was fundamentally detrimental,” he explained. Ryan Carson, the founder and CEO of the programming-education company Treehouse, made waves in 2015 when he announced that his 87 employees would enjoy a four-day workweek. “There’s no rule that you have to work 40 hours, you have to work more to be successful,” Carson told The Atlantic in 2015. Three years later, Carson still doesn’t hew to the 40-hour workweek. He actually works 65 hours. Carson explained to GrowthLab Live recently that the four-day workweek he had for his employees was ultimately nixed in 2016. “There was a lack of work, like, literally a lack of work ethic,” Carson said in a conversation with GrowthLab founder Ramit Sethi, who also founded IWillTeachYouToBeRich.com. His experience goes against the growing workplace trend of “work smarter, not harder,” and the idea that you can hack your productivity and put in less time at work for more, higher-quality output. Perpetual Guardian, a New Zealand financial firm, is one of the latest companies to push for the four-day workweek, introducing trials of a shorter workweek earlier this year. And according to a New York Times article on the company, it’s worked well. Back in 2015, Carson said he was motivated by those findings. Now he’s saying that you can’t hack your way out of putting in the hours at work.